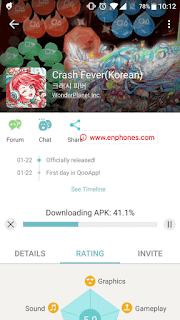 The best site to download anime games was one of our followers question, and the response will come in this article, where we will bring you more than the Japanese games famous on Android phones and collected in one application or rather best free arcade games or Anime games for free, we are talking about Qooapp Store with his latest version in 2018, this app recently known as the best way to get free animations games with easy steps and without any VPN. Download the best anime games for Android is no longer difficult after the implementation of the famous QooApp Japanese, an application that collected all the Japanese games in one place can be accessed through the website of the application online or installed directly from the store after downloading it on the phone, then you can get all Japanese animation games for free to start competing with Japanese and players from all over the world in these anime games. Free store and works on all Android devices without exception. Very easy interface that anyone can handle it. Provides all Japanese games and specifically anime games. Games can be synchronized from your computer via the store's website directly, where you can download games from the site to appear on your phone. 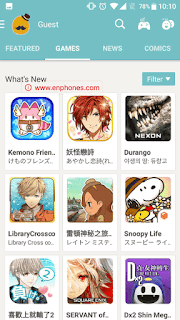 Provides a direct link to the game you want on Google Play Store. 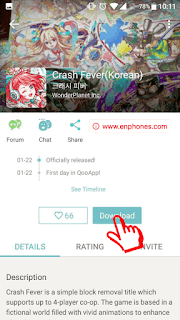 Once you download it from the link below and get the apk file, it is enough to activate the "Unknown sources" option in the security settings on your android phone to install applications from outside the Google Play store. Then, you can choose a game you want to download, you can also search for the games in the search button at the top, then install the game by pressing the download button. The game is loaded and directed to the installation interface directly. 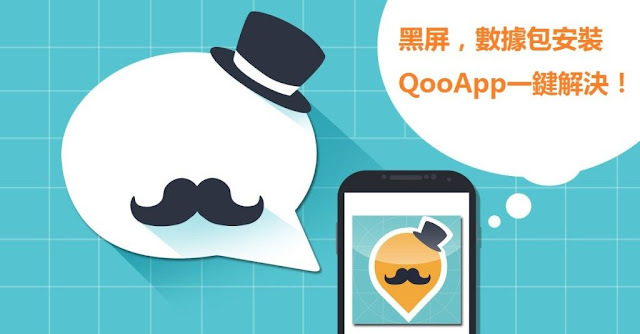 As the application is specialized in sharing free Games, it is not surprising that you do not find it on Google Play store as a violation of Google policy, so to download the latest version of QooApp apk, we suggest the following direct link on the of MediaFire, which you can download the file Apk of the store. H ere we come to the end of this subject, and we mention that we talked about a lot of game stores and other applications that can be used to download all paid/free games and applications, the most important of these stores are ac market and tutu app helper.